Welcome to C3 INSPECTION SERVICES! 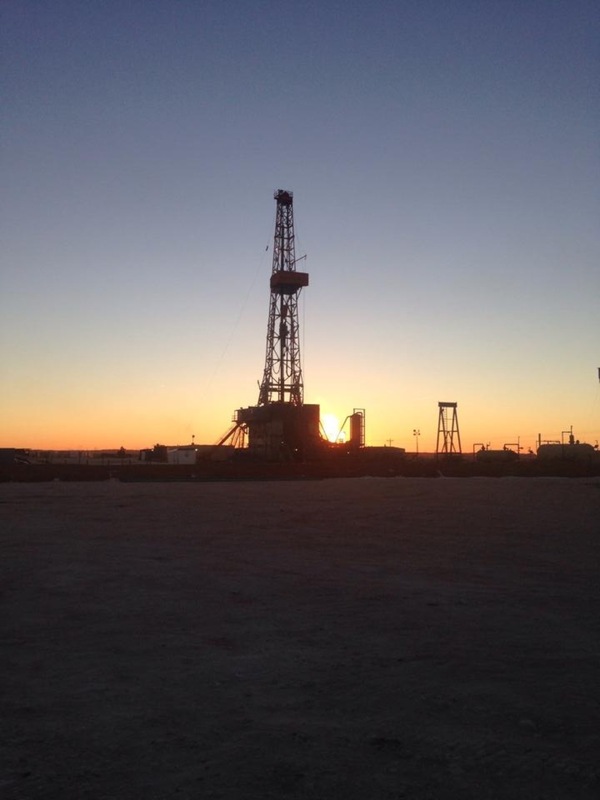 From our home base in Wheeler, Texas, TX, C3 Inspection Services provides state-of-the-art inspection services for oil and gas industrial projects locally and beyond. As an established inspection company, we offer quality services designed to leave you satisfied. Our expert inspectors come to C3 Inspection Services from a variety of backgrounds and have been hand-picked for their experience and attention to detail. We understand how important inspectors are in ensuring safety, stability, and good workmanship – and we don’t take that job lightly.